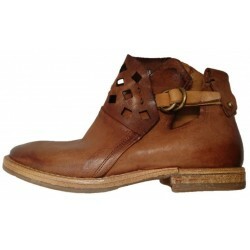 Ankle boots for ladies, with patchwork leather and retro style. Wide heel. 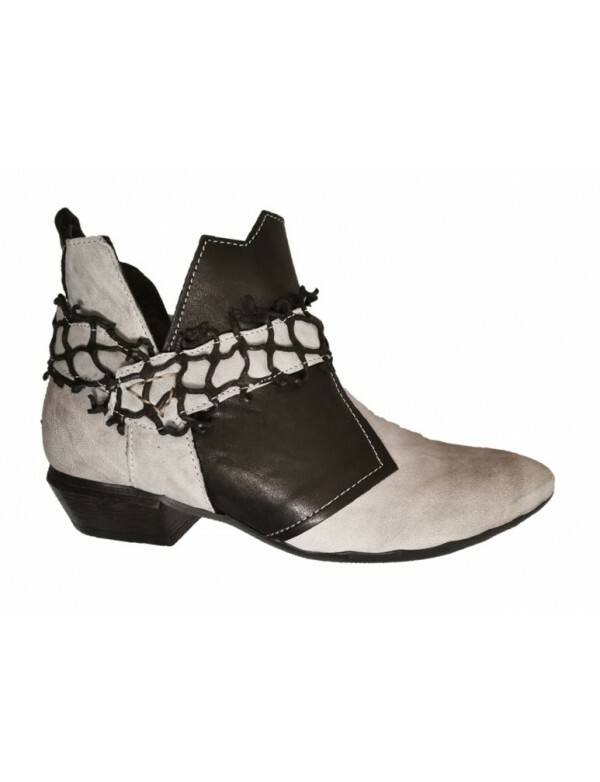 Beautiful ankle boots, cut above the ankle. The boots are laced and they also have a zip on side. 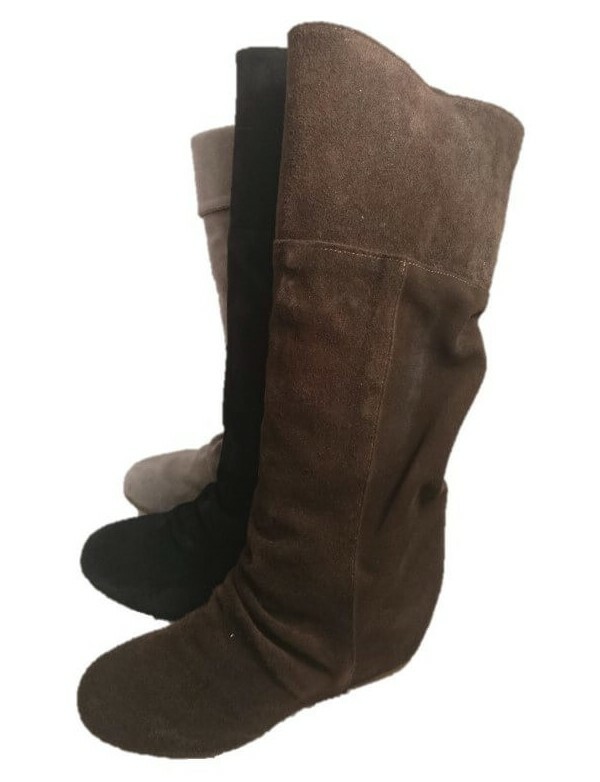 The leather is brown and it is very good and soft. On the feet there is a patchwork pattern. 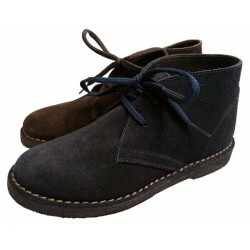 the boots are lined in genuine leather and they have a very comfortable heel with wide shape and 4 cm high. the sole is made with leather and rubber.